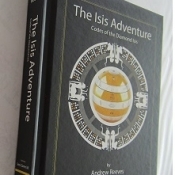 The new Adventure code book written by the inventor of the Adventure puzzle series and the Global adventure has 4 hidden codes each worth $25,000 to the solver of each code. 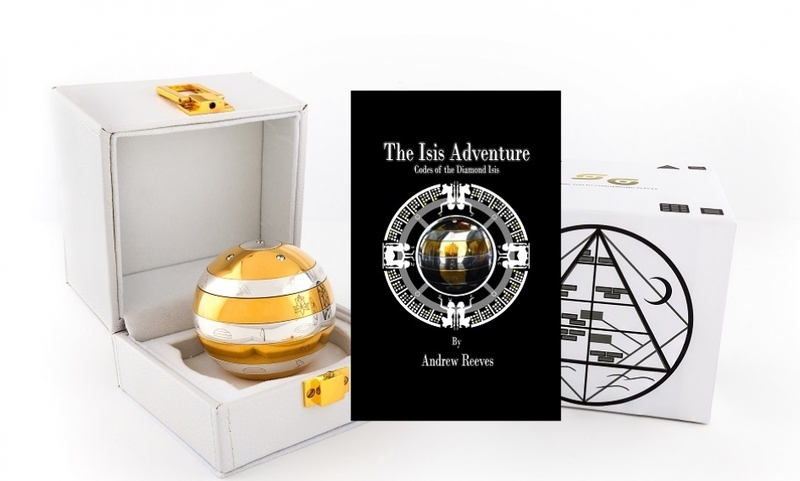 The book is partly an autobiography, an insight into puzzle invention, success and issues of running an international business, stories of the adventure coin searches, pyramids, the puzzle series development and personal stories from some of you the adventurers. In addition, throughout the book there are 4 hidden codes - the first adventurer to solve each code will be rewarded with a very special Gold and silver Orb, encrusted with 1 carat of 5 diamonds. Only 4 of these special diamond Orbs have been made and are valued at $25,000 each.